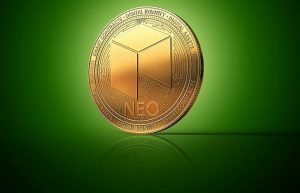 Neo Council Released its March Monthly Report – Which Were the Latest NEO Developments? Apparently, lot of people in the community were asking about February’s report. March’s document explains that January’s report was released on February the 6th, already a late date to present the work performed during January. Furthermore, February was affected the Chinese New Year, with almost two weeks of holidays. That means that the shortest month of the year was even shorter for NEO. That’s why the council decided to summarize February and March in a longer report. 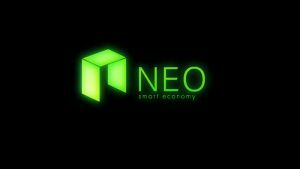 The first NEO Dev Competition, that was co-organized with Microsoft China, has arrived to an end. During the last 5 months, around 500 projects were presented and passed the initial quality check. Most of them were all worthy a prize, according to the report. At the moment, 16 projects are being tested and the winners would be announced soon. More than 119 countries participated from the event being China, the United States and India, the countries with the most submissions. The report explains that that the Council has finalized the records and calculations for the NEO Sponsor Giveback Plan. Furthermore, they have already completed a bulk send. Unfortunately, there are some claimers that couldn’t be processed automatically and everything will be processed manually. Some delay may occur in, but in the next four days everything should pre already processed. Both, CoZ and KPN, have been running consensus nodes on TestNet for two full months. Fortunately, they were able to manage 100% uptime and smooth node upgrades on short term notifications. The MainNet experienced some delayed blocks due to P2P issues. As NEO has 100% finality, any occasional slow block does not affect the general integrity of the network. Moreover, the team has also find some significant latency increases to some of the consensus nodes during traffic peak hours in China. Finally, due to the fact that there have been more NEP-5 tokens released, an increased number of technical support requests from exchanges was registered. Most of February’s time was used for technical support and other related topics.